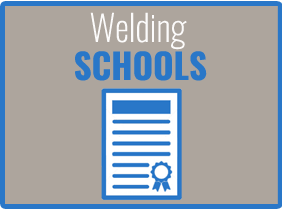 Today is one of the most exciting times to be in the welding industry. 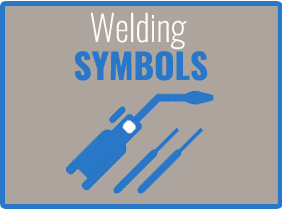 As technology continues to become more complex, welders are needed to put the pieces together. 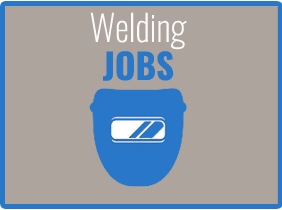 Whether you’re exploring careers in the field, are an industry veteran, or are someone in between, Welding.com is your one-stop shop for essential industry information. Since 1995, we’ve helped thousands of small to medium sized businesses become more efficient, find new avenues for growth, and cut their costs of business. Each year over 500,000 individuals come to us for essential information. 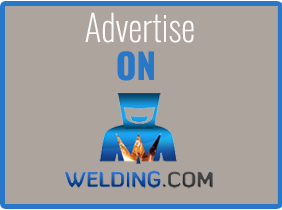 We’re always looking for new material to cover and are more than receptive to suggestions and feedback. Feel free to contact us at any time with requests you might have.